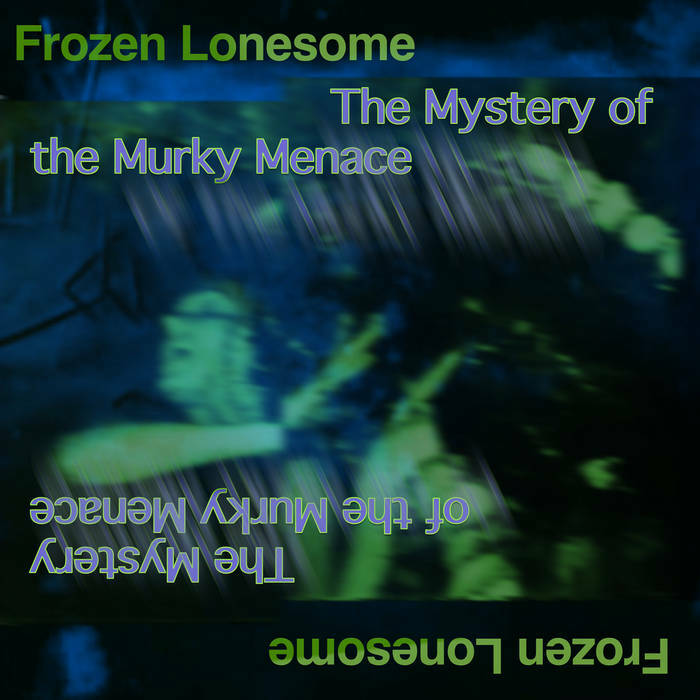 We love a good soundtrack, so we're quite happy to present "The Mystery Of The Murky Menace" by Frozen Lonesome. A wonderful journey into B-movie goodness, giant leeches and all. Even cooler is all tracks were recorded on an iPad. 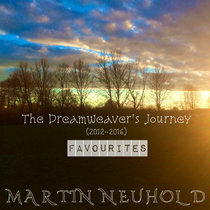 "The Mystery Of The Murky Menace" is the 4th in a series or projects created by Frozen Lonesome during FAWM (February Album Writing Month - goal is to write 14 tracks in the month of February). 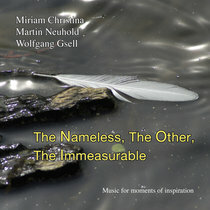 All tracks recorded, arranged, and mastered on an iPad. All tracks, Frozen Lonesome aka Steve Raizen. Since 2012 Frozen Lonesome has been producing “Ambient String-fuzz and Generally Pleasing Electronic Noise” on IOS devices along with hardware synths and keyboards. 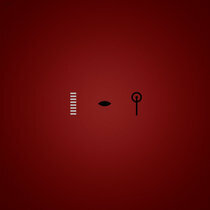 Steve is member of Apptronica, an international community of mobile music-makers of all genres.